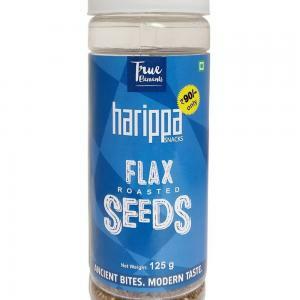 Roasted Flax & Watermelon seeds are a great healthy snack alternative for anyone and everyone. 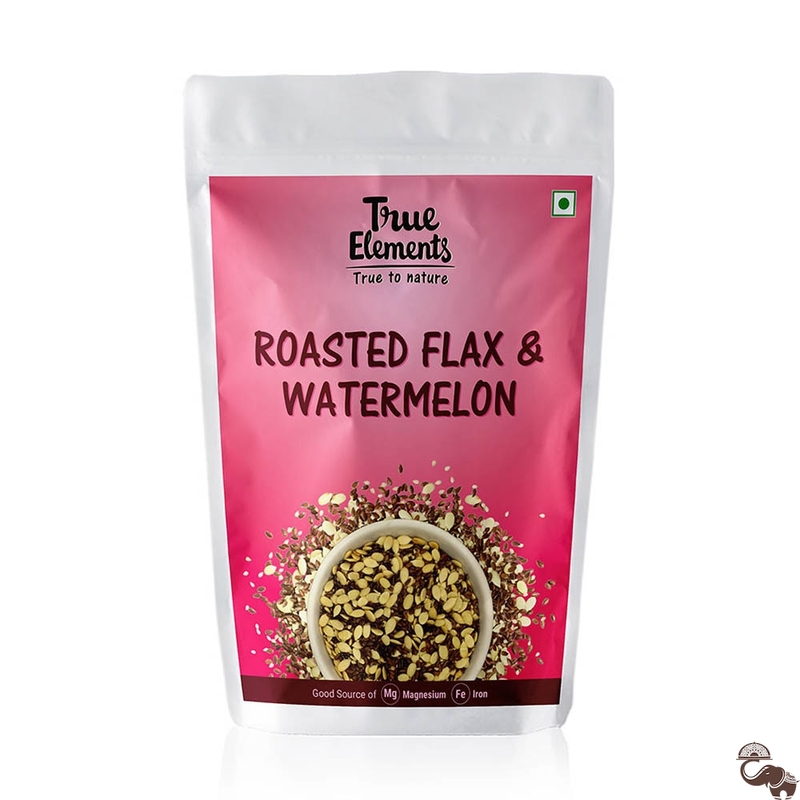 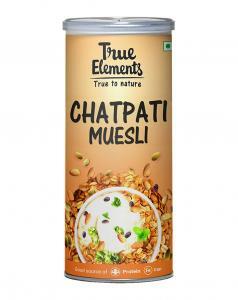 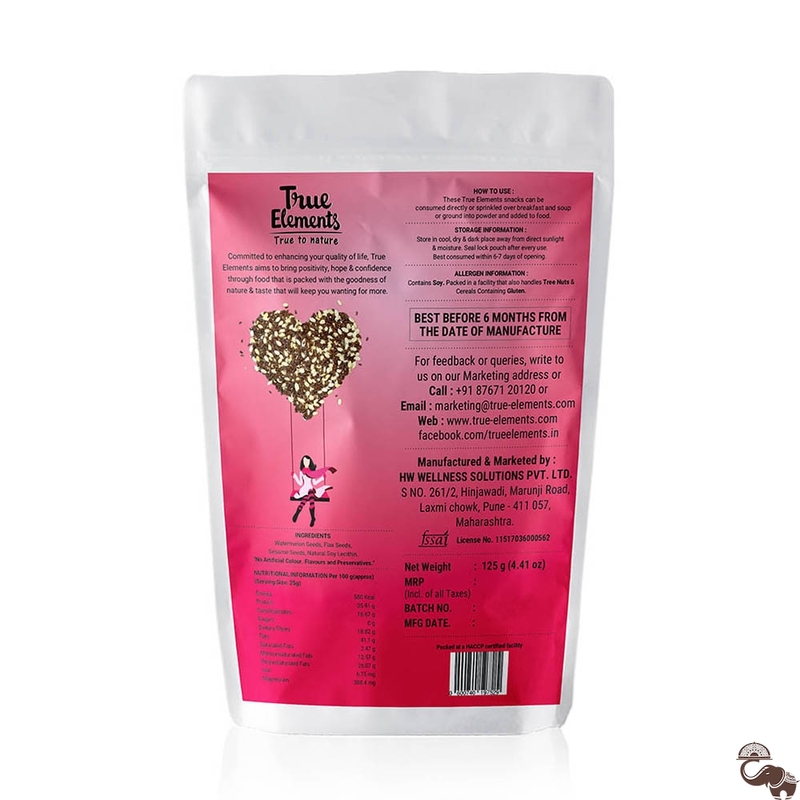 True Elements Blend of Roasted Flax and Watermelon seeds contain minerals, nutrients and fibre content in large quantities that help in keeping your weight in check. 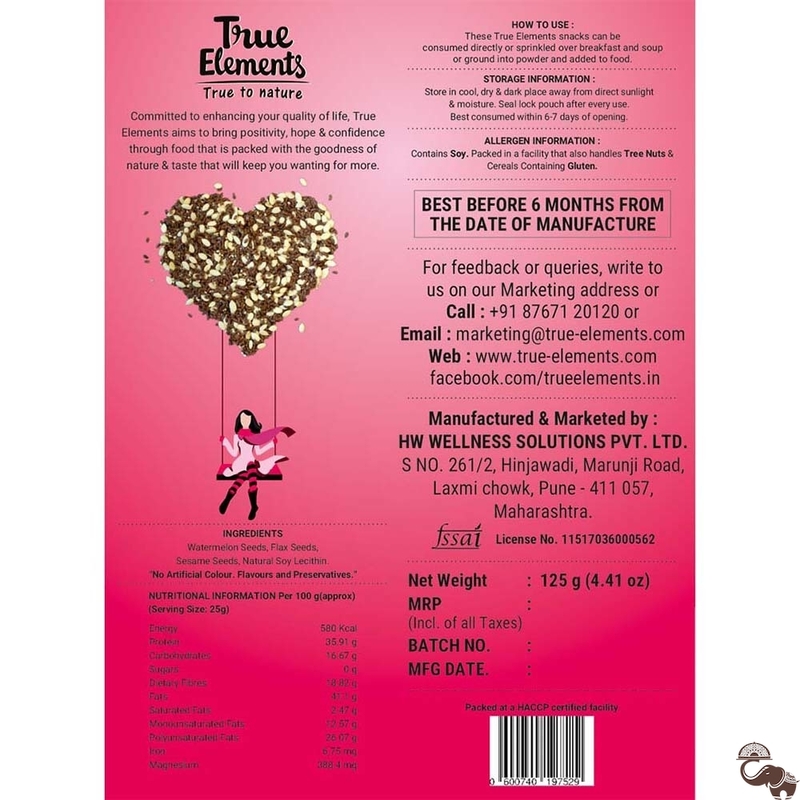 They are oxygen absorbent for extra freshness. 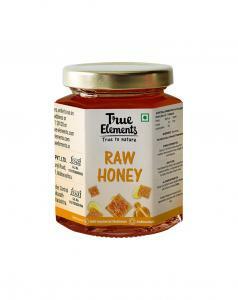 They can be eaten right out of the box as a snack or can be used to sprinkle on your dishes and salads.